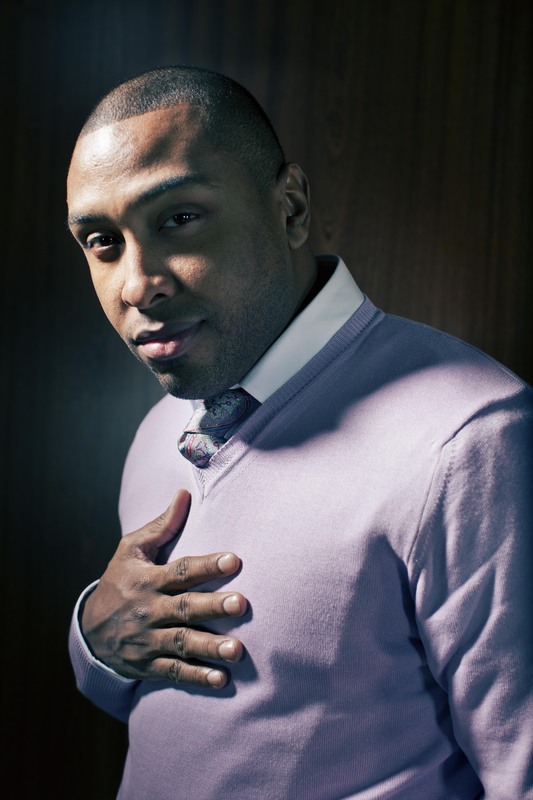 Soul and R&B singer Noel Gourdin (Gor-Deen) did not have a traditional childhood. He was born in Brockton, MA but spent his summers with family Pachuta, Mississippi. The result is a man who is city to the heart but southern to the soul. He honed his skills in Brockton, MA, and by the age of 24 scored a deal with Sony and had his first album in stores. His first exposure to the vocal arts came in church and he was introduced to the larger canon of soul music by his father (who introduced him to the classics, such as Otis Redding) and his brother (who turned him on to the sounds of new jack swing). Noel is influenced by classic soul as well as the contemporary sounds of R&B and Hip-Hop. Therefore his music is a seamless blend of each genre. “Listening to so much music from so many different eras really helped me put my style together,” explains the gifted singer- songwriter. As a high-school student in the Boston-neighboring Brockton, Gourdin performed in talent shows and did work (and shows) for the Boys and Girls Club. 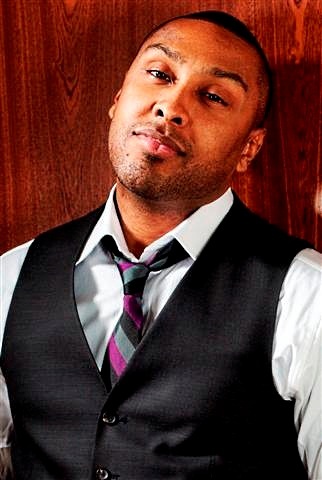 Noel signed a management deal with Stalin Entertainment in 2002, signed a production deal with Trakaddix, and shortly thereafter was linked to producer Kay Gee. Gourdin contributed the song ‘Family Reunion’ to the soundtrack of “The Cookout”. 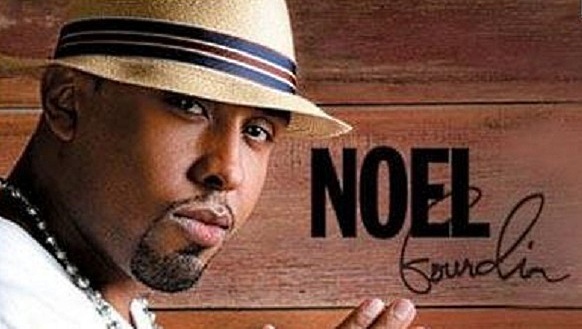 A meeting with Sony Urban in 2005 led to a summer showcase and in 2008 Noel released his debut offering, “After My Time“. His first album is a refreshing mix of timeless R&B with a modern, youthful feel. Armed with commanding, rich vocals and a solid collection of intimate, soulful songs, this budding new talent is positioned to make an indelible mark on music’s landscape by bringing together listeners across all generations and genres. The refreshing blend of live instrumentation, organic production, and lyrical content is reminiscent of classic old soul yet relatable to current music and lyrics, and will hopefully have my fans as excited as I am about this album. 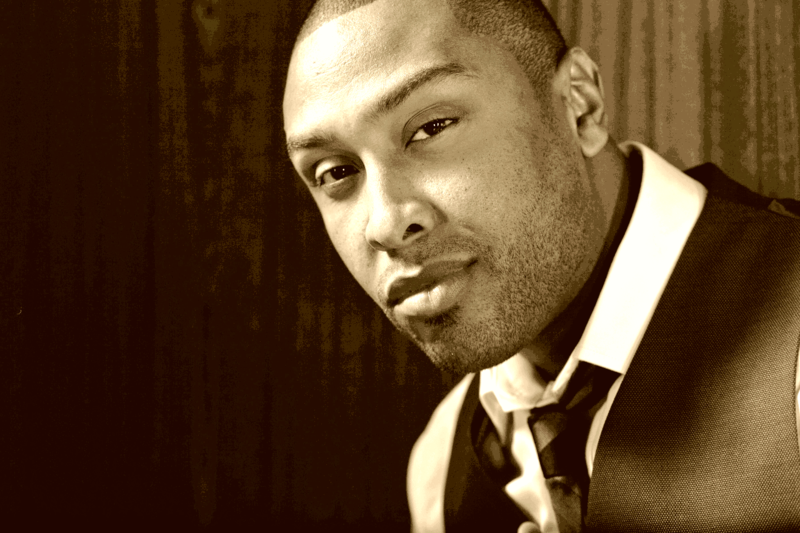 2012 has been an incredibly year for Noel Gourdin, he just came off of a successfully run of sold outs shows in the UK. He is currently working on his third project set to come out in early 2013 with his hit single “FOXXXY”. His current single ” FOXXXY” is getting heavy rotation on UK radio and is currently top 10 @ the UK’s urban radio soul charts. Also debuting this year is the highly anticipated single by Brian Culbertson “You’re My Music” feat. Noel Gourdin. “I grew up on music that had meaning and it’s still around today; that music was made in the 40’s, 50’s, and 60’s. That’s something that my father had me grow up listening to. I just want to be a positive black role model as well as a role model for anyone. It’s really important for me to be respectful and have music that can talk to anybody from two years old to your great grandma.